This cooking + hiking holiday combines a great stay in an amazing location, in one of the most beautiful areas of Italy, learning various Italian dishes using some of the best local ingredients and having great fun exploring the area. Nicknamed the heel of Italy, Puglia’s cuisine has been influenced over the centuries by its neighbours – and invaders. The Greeks, the Frenchs, the Germans, the Arabs – all of them have influenced today’s Apulian cuisine. This genuine land, kissed by the Mediterranean sun for over 300 days a year, is scattered with fortified castles and whitewashed Trulli, Puglia’s distinctive conical shaped swellings, and carpeted with a silvery sea of olive groves. It also has an incredibly rich natural offer: the area produces most of the country’s extra virgin olive oil, full-bodied wines and is famous for its intensely flavoured olives, table grapes, almonds and figs. 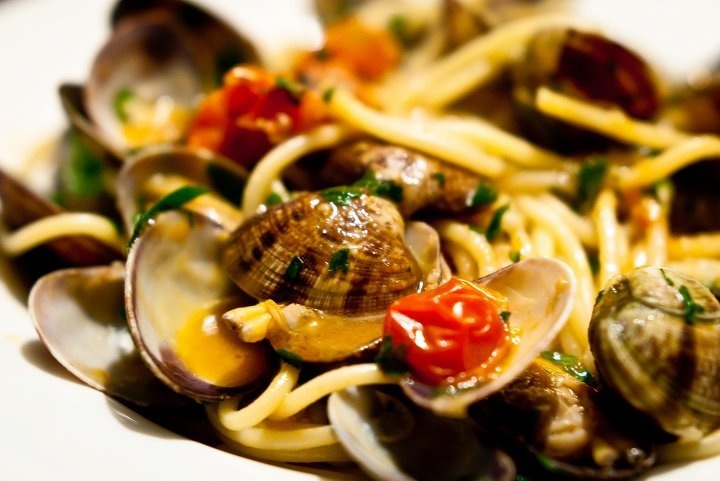 Other local specialities include orecchiette, an ear-shaped pasta, seafood pasta, fava beans (which are dried and made into a paste) and burrata, a creamy cheese similar to mozzarella. There are a number of sights to savour along with the turquoise sea and long sandy beaches, covering most of the 800 km of coastline: the Normans’ mysterious gift, Castel del Monte; the city of Lecce’s glorious Baroque churches; the cathedral in Otranto’s amazing mosaic floor; the Masseria, local country houses surrounded by olive groves and a glorious nature. This program includes 6 nights at Masseria Salamina and 3 intensive cooking classes in Italian and typical Pugliese cuisine, held by the local Chef, and 2 hiking sessions. You will visit the food markets and will experience cooking like a local! The week includes three fabulous meals a day and plenty of time to lounge by the pool and in the lush garden. The stunning 1600 luxury Masseria is immersed in a wonderful expanse of olive tress, a few kilometres away from the golden beaches and crystal water of the Adriatic, 65 km south of the capital city of the region, Bari. 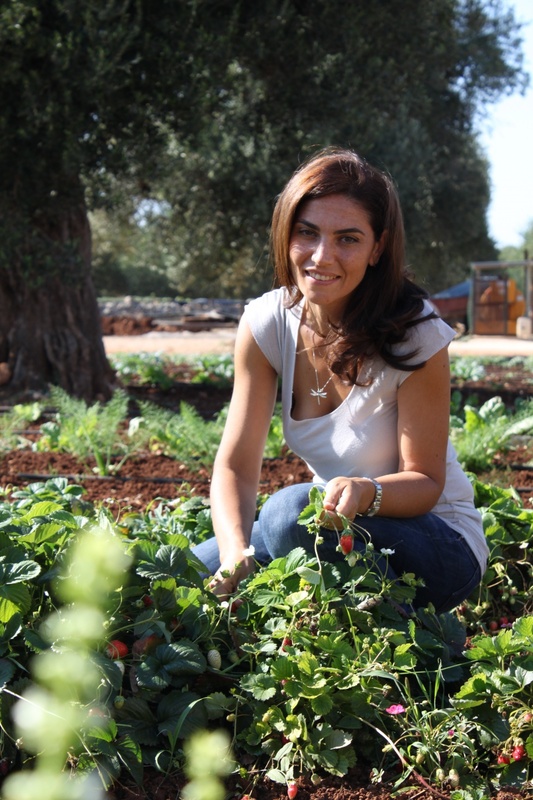 It is a place rich with history and fascination in which ancient farming is united with authentic hospitality. Battlements, dry stone walls, olive groves and the azure blue sea will cause you to fall in love with this unique estate. Originally a fortified farmhouse, through the centuries the Masseria has maintained its function both as an agricultural centre and as an aristocratic residence, thanks to the efforts and the love for this estate on the part of the four families who have owned it over the centuries. It has 6 Manor’s rooms fitted out with antique furniture and exquisite fittings such as the floors and bathrooms which are ornately decorated with mosaic marble. The rooms, some with private balcony and sea view, jet bath or large walk-in shower, are all equipped with heating and air conditioning, flat screen TV, safe, refrigerator, hair dryer and Wi-Fi connection .The property lies on a 48 acres of land in which owned by the De Miccolis Angelini family, who produce a super quality of extra-virgin olive oil from roughly 11.000 olive trees! Other then that, a large number of vegetables, fruits, legumes and herbs are grown here – all of which being used during the cooking class. Guests can enjoy the lush gardens surrounding the Masseria, the breathtaking view from the roof or simply relax by the pool. 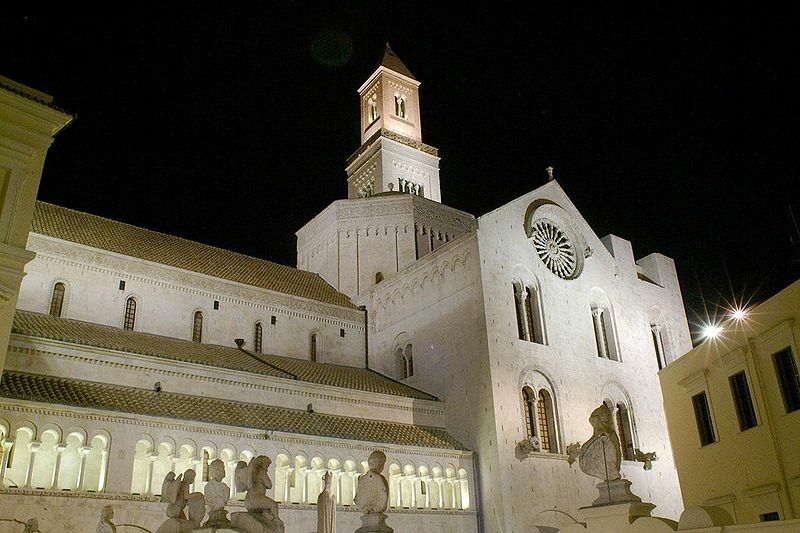 Arrival in Bari or Brindisi airport, meet-up with the guide and transfer to the Masseria. Time to relax and wander around, getting to know the De Miccolis Angelini family while enjoying an aperitivo right before your first Italian dinner! After breakfast you’ll be visiting an ancient oil mill in the Ostuni area and you’ll be told everything about the so called green gold; we’ll then head toward a cheese factory for a live demonstration of mozzarella making. After a nice walk into the small alleys of the old town, we’ll have lunch in a typical trattoria. 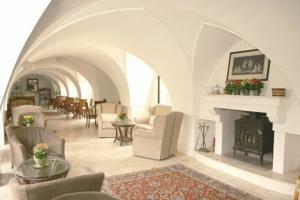 Back to the masseria for your first lesson, based on fresh and filled pasta. Dinner based on your efforts. 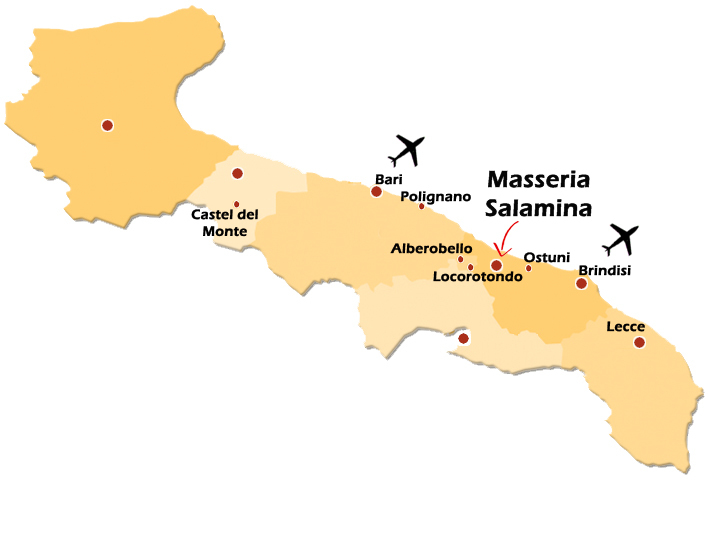 In the early morning visit of an unusual pasta factory, then we will make our way toward Matera in the Basilicata region, an astonishing UNESCO World Heritage Site: this city has gained international fame for its ancient town, the “Sassi di Matera” (meaning “stones of Matera”). The Sassi originate from a prehistoric (troglodyte) settlement, and are suspected to be some of the first human settlements in Italy. Because of the ancient and primitive scenery in and around the Sassi, it has been used by filmmakers as the setting for ancient Jerusalem: a good number of famous biblical period motion pictures were filmed in Matera, amongst which Mel Gibson’s blockbuster “The Passion of the Christ”. Lunch at your leisure. Hiking session in this amazing natural setting. In today’s morning lesson you’ll learn how to cook some of the most typical Italian and Apulian dishes: discover the secrets to make perfect pizza, focaccia and other local specialties like panzerotti, calzone and taralli. Lunch based on your efforts. In the afternoon we will visit the capital city of the region Bari, Puglia’s prosperous seaside capital, with tangled streets and the charming old town reveal Romanesque churches, the riotous market and the elegant medieval piazzas, the beautiful St. Nicola’s Basilica, home of Saint Nicolas, one of the most beloved saint in the whole world and father of the legend of Santa Claus; guided walk to other remarkable historical attractions, seaside promenade and busy pedestrian shopping area. 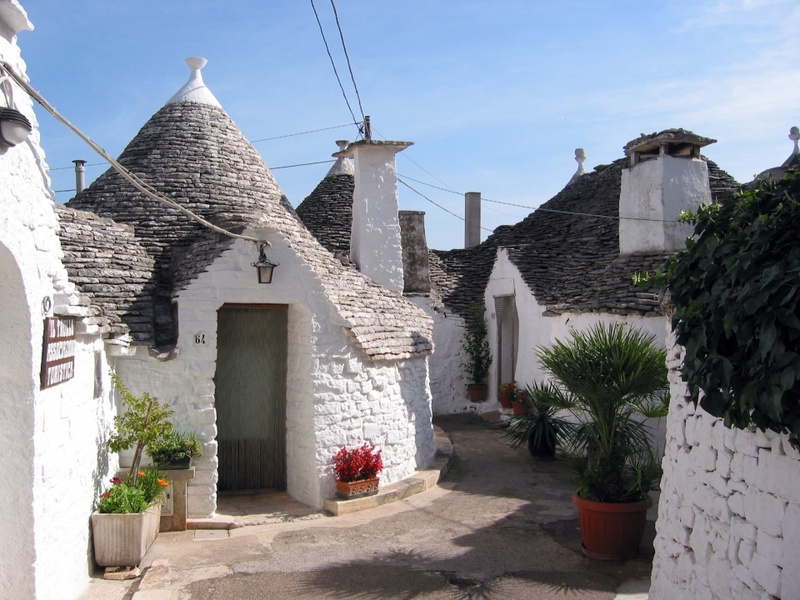 Your first destination today is Alberobello, the World Heritage Site of fairy-tale trulli. Guided visit of the site, with great shopping opportunities, and following visit to a local winery to taste their best wines. 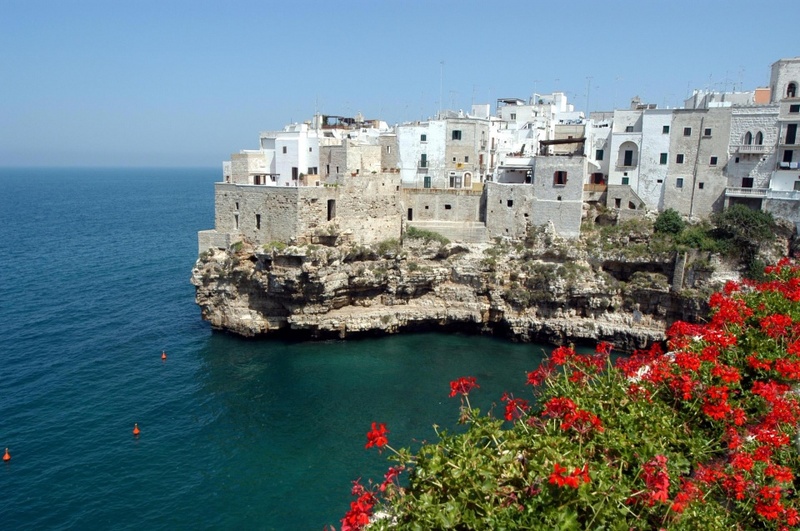 After a very pleasant drive through the Itria valley, we will reach the picturesque town of Polignano a Mare, where you’ll admire the impressive panoramas from the seaside terraces overhanging the rock, and why not, indulge yourself with a tasty gelato, pride of the locals. Lunch based on contemporary street food based on freshest fish from the Adriatic Sea. Hiking session amongst the hills covered with olive trees. In your last day transfer to Locorotondo, the most beautiful balcony in the Itria valley, where we’ll first visit the local market and then have an aperitivo like locals. Your day continue with a transfer to a renowned factory for a taste of a great local cold cut, capocollo. In the last lesson of the class, the goal is to learn the tricks to prepare some of the best desserts and biscotti and one of Italians favourite liqueurs limoncello to celebrate your arrivederci dinner at its best. Time to get your certificate of attendance now… see you for the next cooking adventure in Puglia! Breakfast. Transfer to Bari or Brindisi airport. 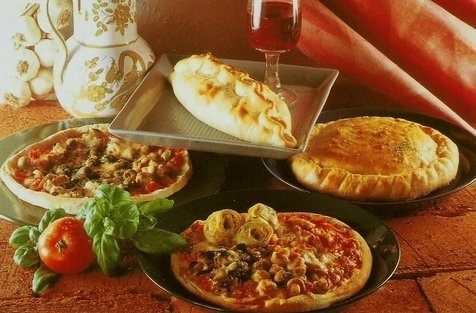 I would like to receive a quotation for "Cooking & hiking in Puglia"
The class is guaranteed with a minimum of 2 people. The Organizer and its vendors reserve the right to cancel the group tour, in cases where the necessary minimum number of participants, as here above specified, has not been reached. Final confirmation or cancellation will be notified in writing within 45 (forty-five) days of the departure date. Itinerary and food at the class may be subject to variation due to weather and/or season’s availability.